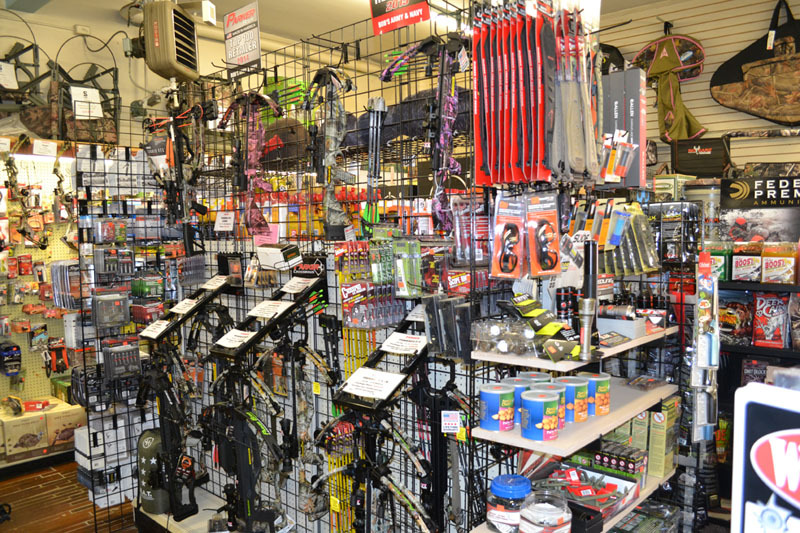 Bob's Archery Department carries and extensive line of top quality archery products. 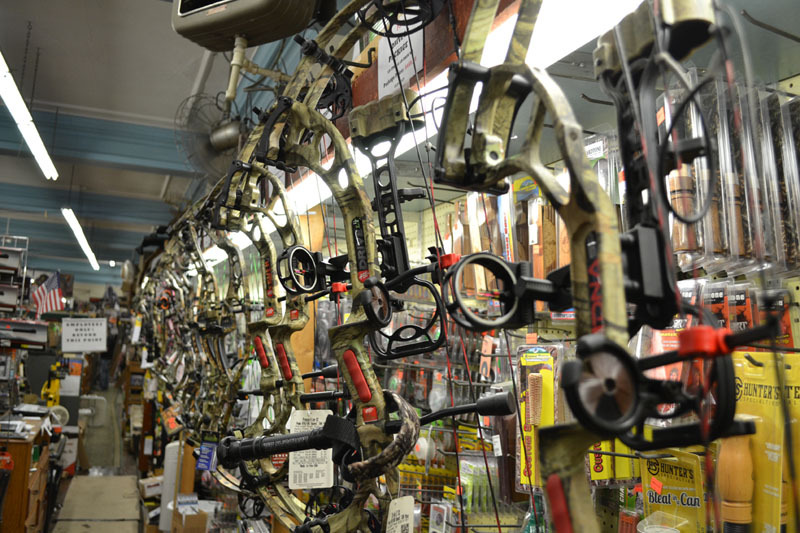 Our experts can assist you with selecting the bow and equipment that suits you and your needs. Below is a list of just a few of our vendors. We service all bows and crossbows we sell.